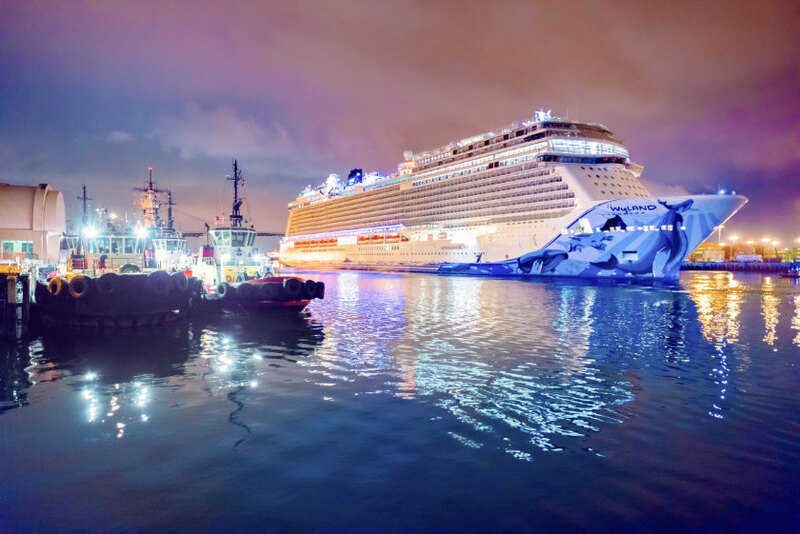 From top: Previewing the Norwegian Bliss in Los Angeles. 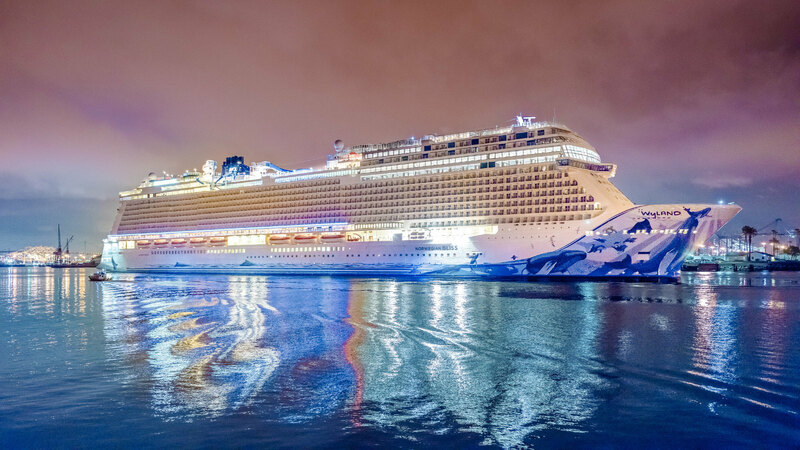 The bow of the new mega-ship. A stunning observation deck. 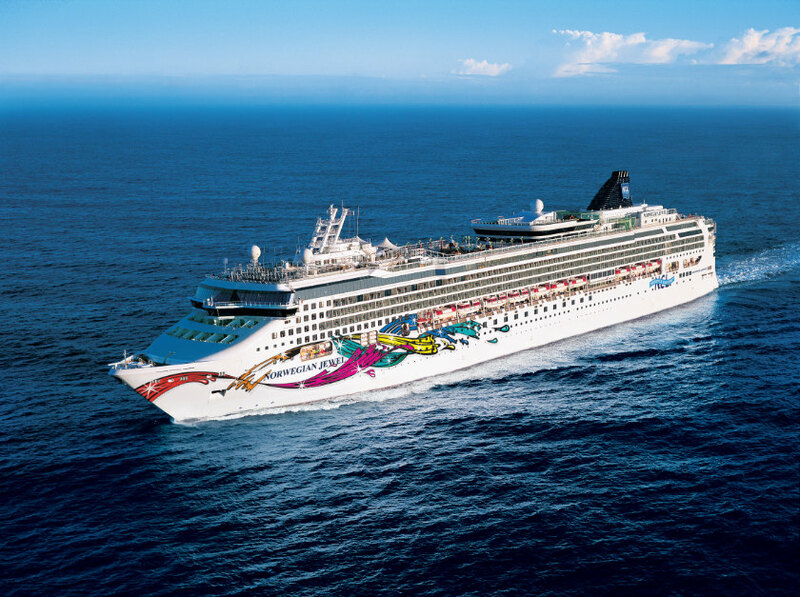 Norwegian Cruise Lines is riding high on a wave of enthusiasm and exhilaration as Norwegian Bliss, the line’s highly anticipated Breakaway Class mega-ship, sets sail for the Alaska cruise season in June 2018 before heading to other ports of call around North America. 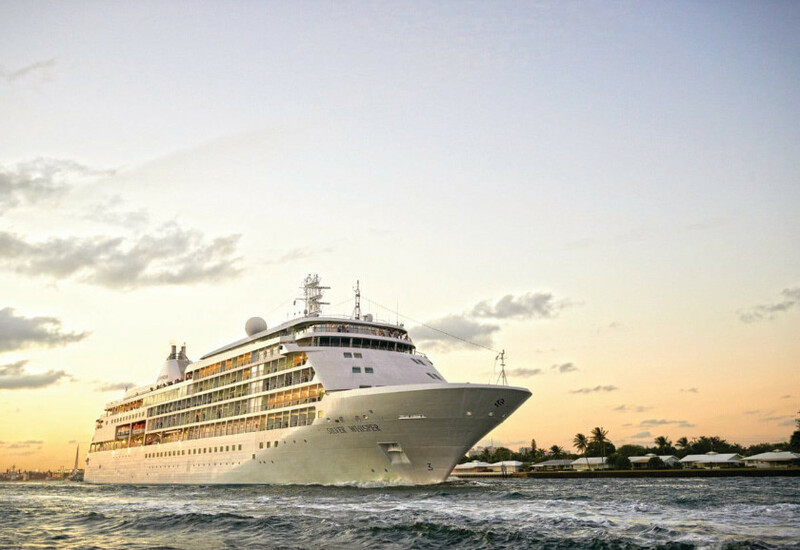 At 167,800 gross tons and accommodating 4,000 guests, the boat is everything you imagined a 21st-century floating resort could be and everything your grandparents’ cruise ship is not. Worried about elbow-to-elbow long buffet lines, claustrophobic bathrooms, uninspired theatre productions, and limited culinary options? Times have changed, and your generation’s ship has come in. 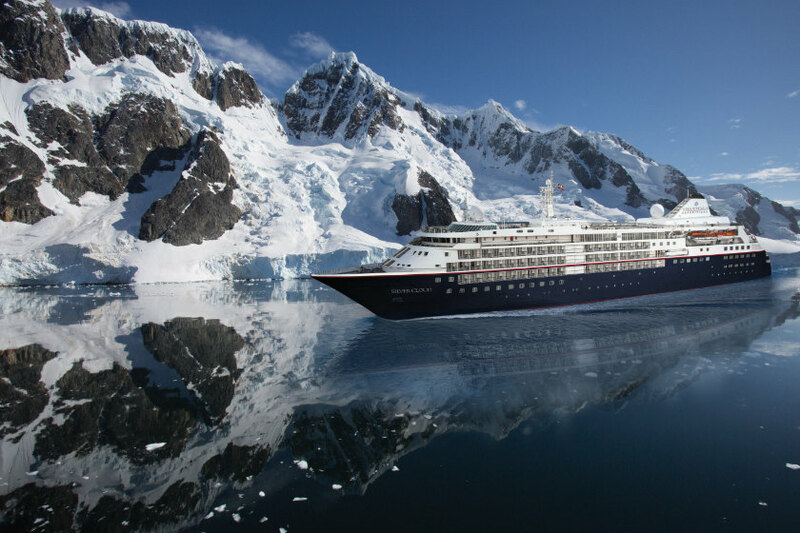 The boat is outfitted with nine specialty restaurants plus three plush main dining rooms, a 24-hour pub, and spacious buffet with international food stations and ocean views, all of it ensuring your refined palate is satisfied any time of the day or night. And for dessert, you’ve got a choice of a decadent chocolate café, a bake shop, gelato bar, and full-service Starbucks. 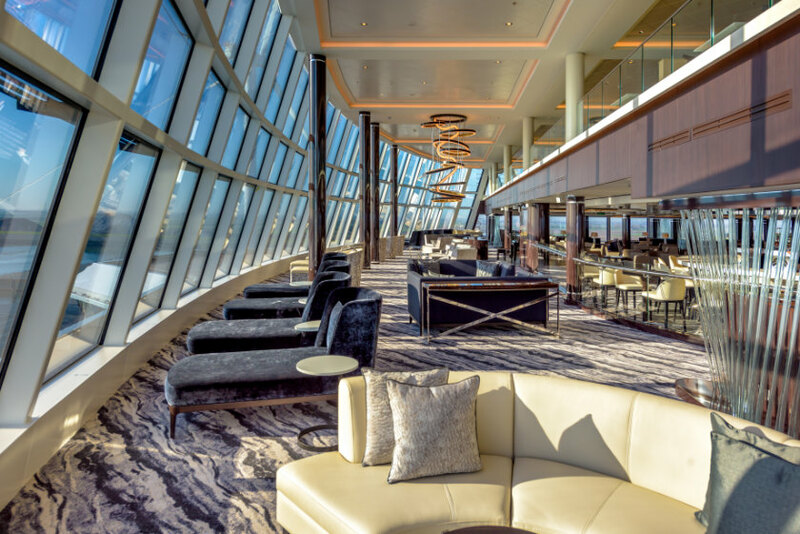 Before or after you fill your tummy, you can sip premium cocktails at any one of eight bars and lounges. Notable stand-outs include the District Brew House, which features global craft beers including Seattle’s Red Hook and Elysian Brewery, and the Liverpool-themed Cavern Club where you can experience the British Invasion hits of the 1960s. 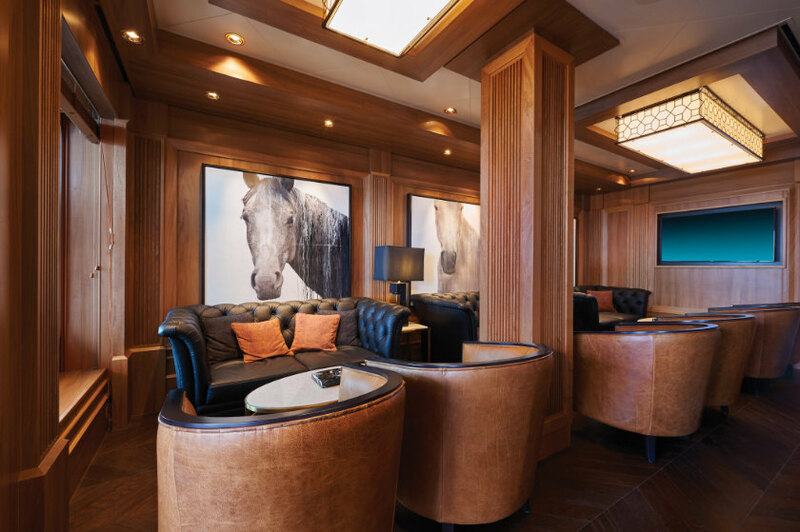 If you prefer to slink into a leather sofa with your favourite whisky and cigar, float on down to Humidor. Entertainment and excitement await at every corner. A full Broadway production of the Tony-award winning Jersey Boys exceeds expectations. 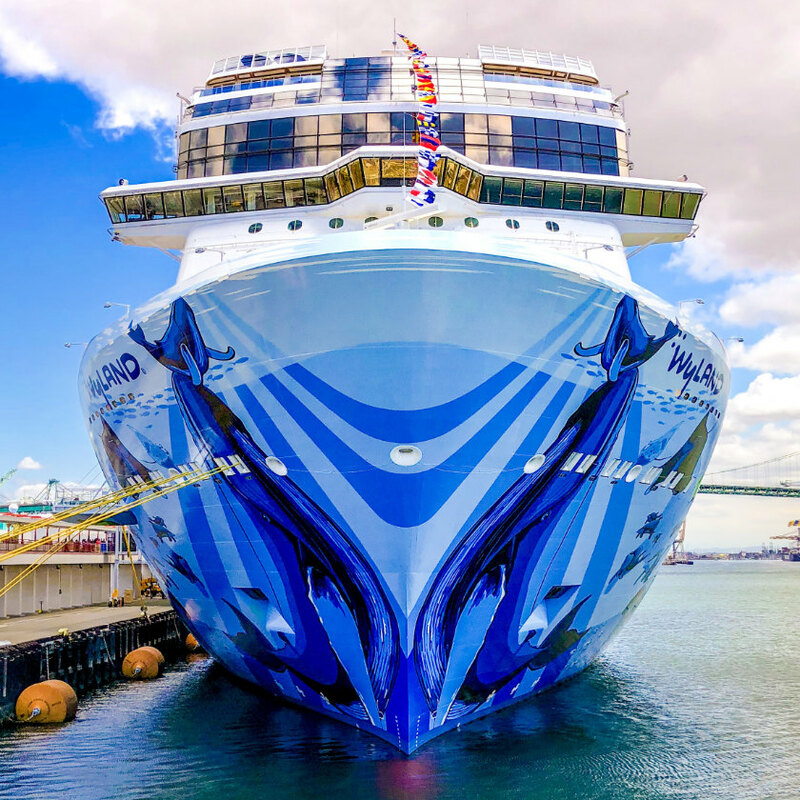 Comedians, hypnotists, and two exclusive adult-themed musicals have been created especially for Norwegian Bliss. And the fun is not limited to spectators. 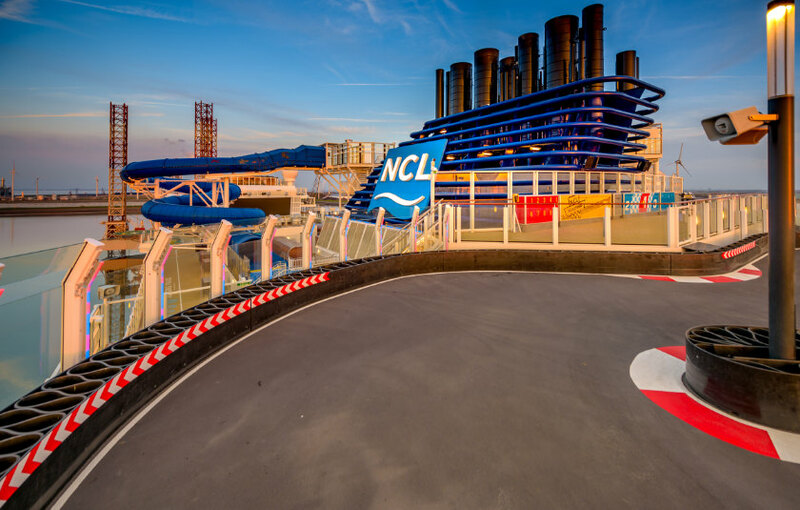 A two-level go-kart race track on top of Deck 19 is the largest of its kind at sea. 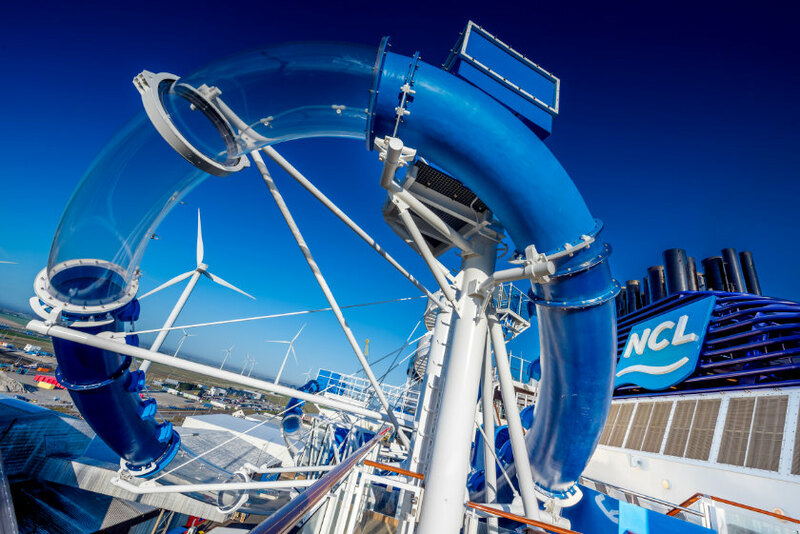 Cruisers can also choose to be transported to an abandoned space station at the open-air laser tag course, or get their adrenaline rush at Aqua Park, which features two heart-pumping water slides, one with loops that extend over the ship’s edge. Top: A bedroom in the Haven. Above: Inside a courtyard penthouse. Cabins with glass enclosed showers with Vichy shower heads are a long-overdue cruise ship feature. 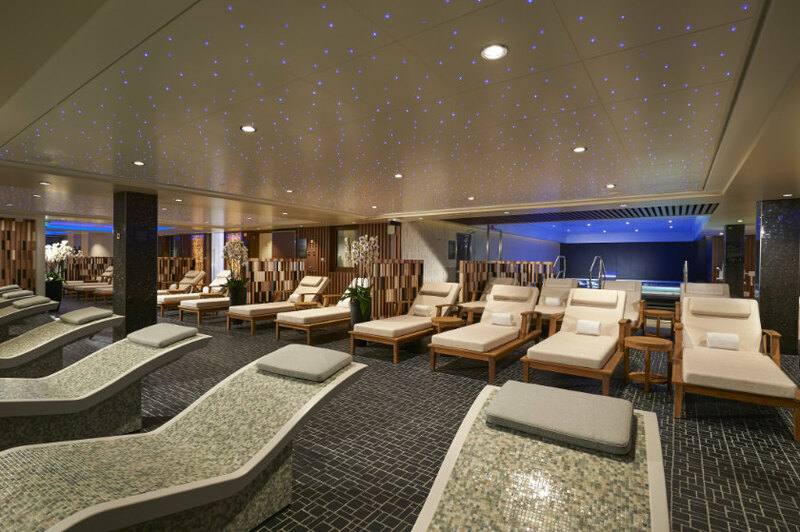 The Mandara Spa is on par with any upscale resort spa; art-déco men’s and women’s salon areas, hot and cold plunge pools surrounded by heated stone lounge beds, and an aromatherapy steam room, salt room and snow room, all with ergonomic seating. 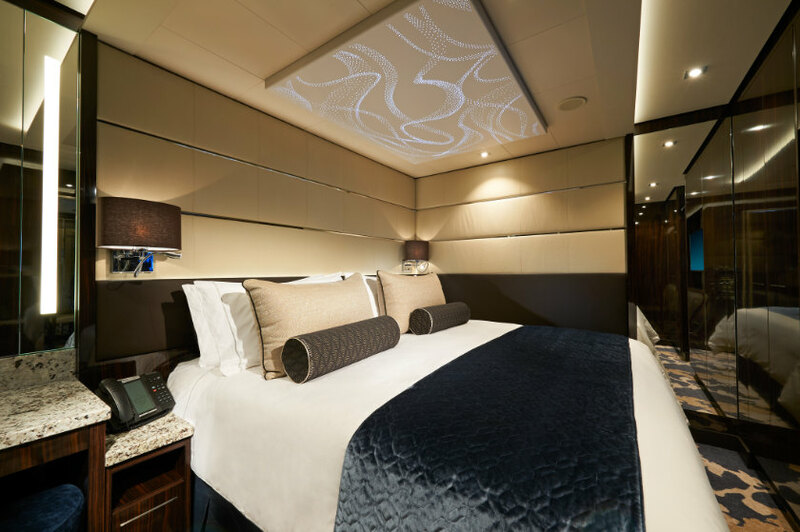 There are studio cabins and a lounge especially for solo travellers, while the Haven occupies a tri-level ship-within-a-ship space which includes a dedicated dining room, spa treatment area, and relaxation lounges. 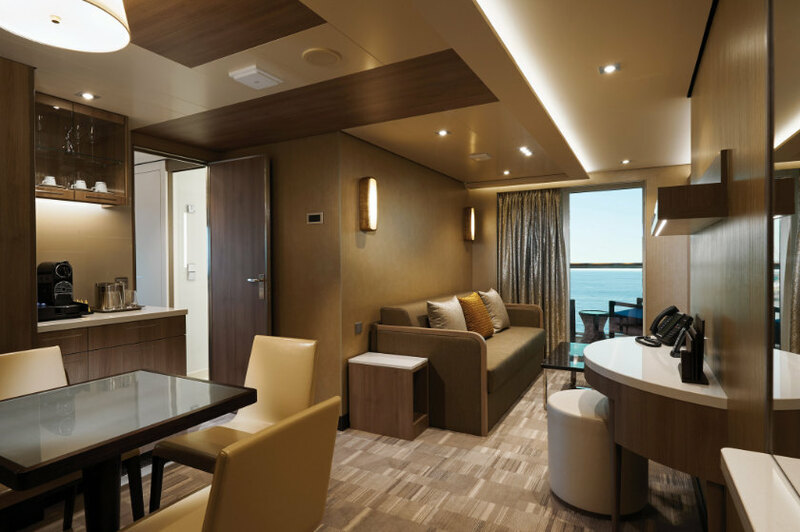 The Waterfront is another NCL innovation: an oceanfront promenade designed to connect passengers with the sea while dining al fresco at one of the specialty restaurants or bars. Above, from top: The Humidor. The thermal suite. A go-kart racetrack on deck. The Ocean Loop.